The Sports industry sector in Australia consists of a wide variety of entities with the largest sector being sport clubs. All sectors however, have grown at a consistent and stable rate over the past years. Mainly due to the fact that government, communities and businesses are beginning to recognise the benefits of sport. Sport is probably the most effective mean for decreasing the rising rate of diabetes and obesity, especially in children. Although Australians have always loved sports be it cycling, cricket, sailing, swimming or fishing, but new trends shape this Industry in economical and social terms. As of now, over 75,000 Australians are employed in the sports industry and over $A8 billion are spent on sporting products and services annually. Experts predict these numbers to grow in the future as more and more Australians are fitting sports into busy lifestyles. Australian’s are a nation of proud fishermen and it’s not entirely hard to see why. There are so many great fishing spots in this great nation of ours including the inland waters, southern waters, and northern estuaries. Fishing is something that so many of us do, more specifically that means around 3.5 million Australians fish every year. Most of what we do catch by fishing in our spare time is 80% percent saltwater fish and the other 20% percent comes from fresh water this includes all our lakes, dams, rivers, and ponds. Australians love fishing and because of this it means great profits and big business for anglers. 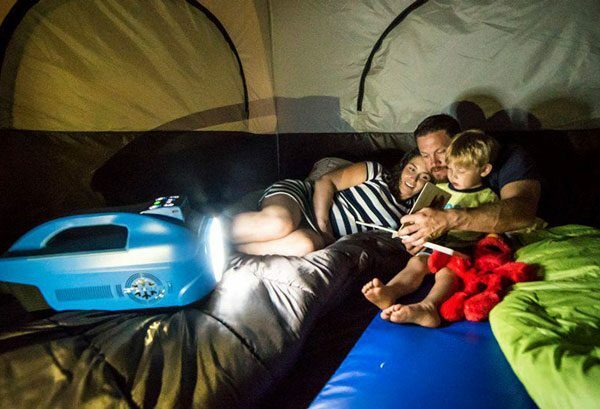 Consumers have spent up to $650 million dollars this year alone one tackle, accessories and video lessons for learning fishing tips and tricks. This is not including another $2.5 billion that Australian’s have spent on boats, travel, charters, accommodation, and other fishing accessories. 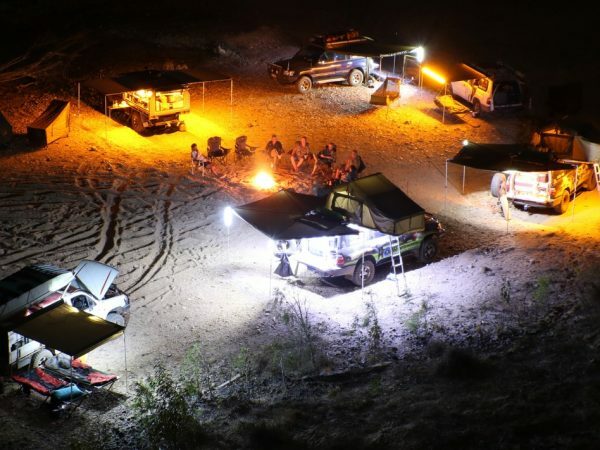 Now I’m not talking about the absolute need to fish so we can eat, I’m talking about the main reason why Aussies love fishing so much, because there is absolutely no better way to unwind. What we aren’t however is a careless nation, we are one that likes to take care of our environment, our species of fish, and we like to make sure that fishery resources stay strong. We take care of our oceans and want them to thrive that’s why most of simply like to observe, relax, and enjoy what our country and our oceans have to offer. This is no doubt a tradition that will stay strong and thrive in Australia for many generations to come. 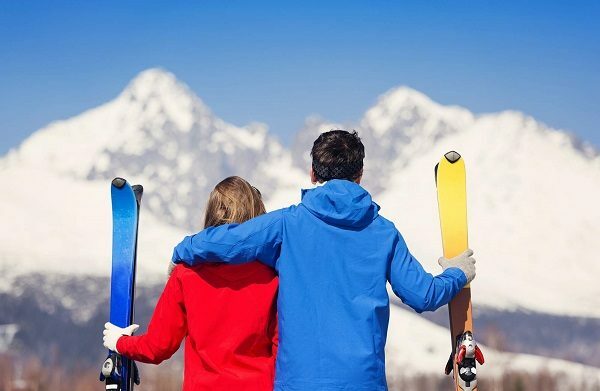 Entering the world of skiing can be quite overwhelming for most beginners, mainly because of the great variety of pieces of equipment and accessories they will need to get. Take bindings, for example. Believe me, there’s more to ski bindings than you think as they are not only made to keep you on your skis but also to keep you safe while cruising downhill. 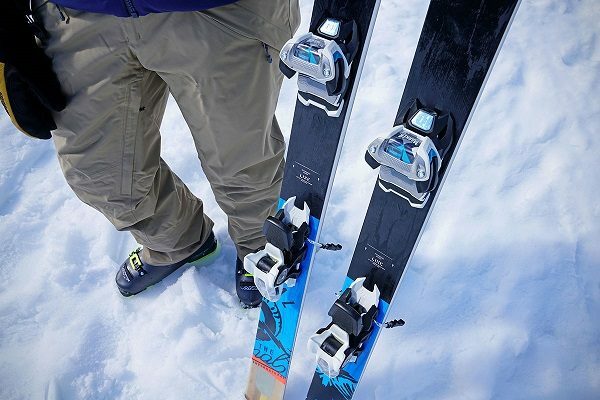 A simple checklist would’ve been enough if the former was the only purpose they were meant to serve but since that is not the case, I’ll guide you through the four types of ski bindings that you can find on the market. Try to lose weight and nobody bats an eye, but you try to gain some and everyone is giving you their ‘expert’ advice that you shouldn’t do it. You don’t necessarily have to be skinny to want to gain some mass, you could be fit enough and want to take your fitness to the next level and become bigger. However, gaining mass can be as difficult as losing it, especially considering you want clean muscle mass, and not fat. The chain is one of the most integral parts of your BMX, which also wears down fastest next to your tyres and breaks. Maintaining it can definitely prolong its lifespan, but even then, it’s bound to wear down and you’ll just have to get a new one. Buying a BMX chain is quite different from buying a chain for a mountain or road bike. Most BMX chains are narrower than regular chains, and they’re single-speed. BMX riders generally look for lightweight chains so that they can perform tricks and jumps easier and ride over rough terrain quicker. With that said, when looking for a BMX chain, make sure you’re getting one made of a lightweight alloy that features protective coating. 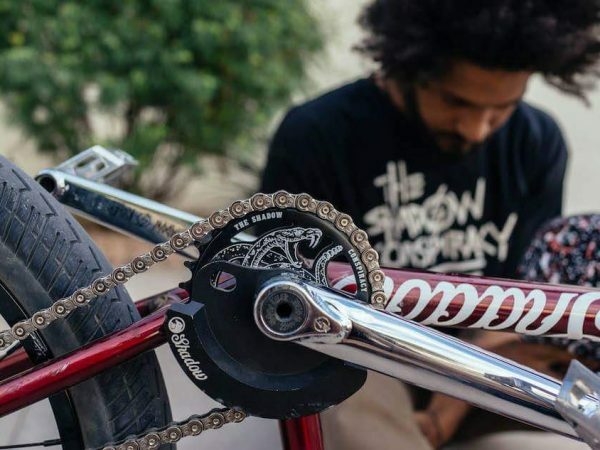 There are two different types of BMX chains – traditional and half link BMX chain. 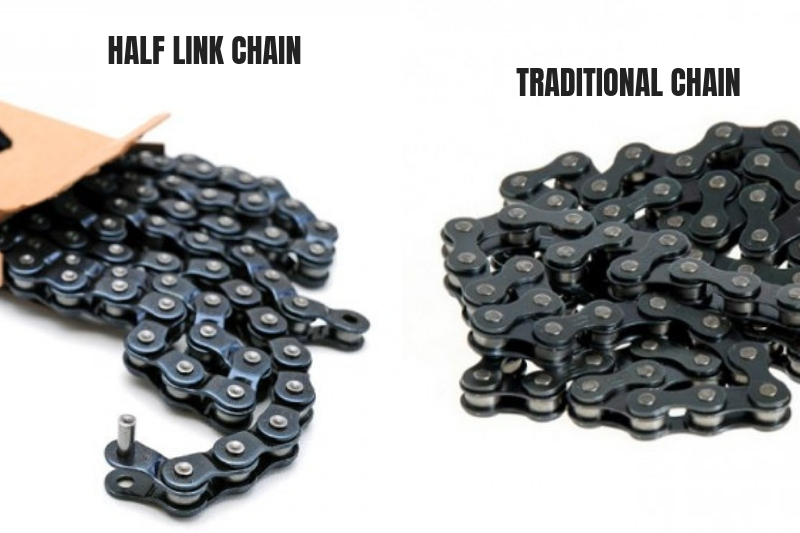 Traditional chains are the most common type found on BMX bikes, and they feature the same inner link-outer-link config as mountain and road bike chains. These chains consist of two half links. A half link BMX chain, on the other hand, has identical links that feature a thin and thick end. The thick end has a standard chain width, while the thinner end is the same size as the inner link of a traditional chain. Half link chains are easier to adjust more accurately, which is why they’re the preferred option of many professional BMX riders. Some chains are easier to install than others, but that’s a relatively easy task if you’re handy with some basic tools and have some basic knowledge. Even if you don’t, there are many how-to videos and guides online that can guide you through the process. As long as you pick the right bike chain, you’re not going to have many issues using and installing it on your BMX. Today’s BMX bikes use chains with half inch pitches. The pitch is the distance from one pin to the next. And while the width can vary, you can always rely on the half-inch pitch as a form of measurement. The roller width (the internal width between the inner plates) on bike chains is 4.8mm, 4mm, 3.2mm or 2.4mm. 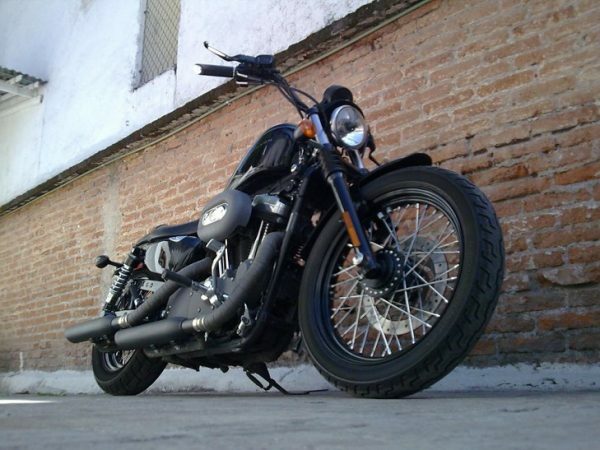 When getting a new chain, you shouldn’t be too hung up on its length. As long there are about 116 links, you’ll have more than enough to properly size your chain on your own. The easiest way to properly size it is to put it right next to your old chain and shorten it to match the old one. With so many workout supplements available nowadays, it’s hard to distinguish the good ones from the bad ones, and the ones that work with the ones that are a waste of money, and potentially dangerous. This is especially true for pre workout supplements, which are some of the most commonly consumed ones by gymgoers who look to take shortcuts in their fitness journey and reach that 100kg 10 reps bench press numbers in a few months. Pre workout supplements have stirred a lot of discussion in the fitness world, as they’re gaining a lot of popularity lately, and more and more research is being done about them, unveiling mysteries about their benefits and how they can bring your workout sessions to new levels.